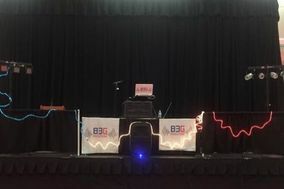 West Virginia's capital is creative, energetic, and charming, and so are Charleston DJs. 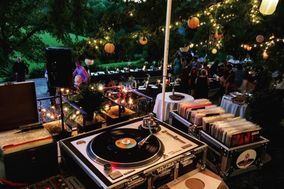 Whether you choose to get married under rows of live oak trees, beside a lake at sunset, or another wedding venue in Charleston, there are plenty of top DJs who can make your special day completely unforgettable. 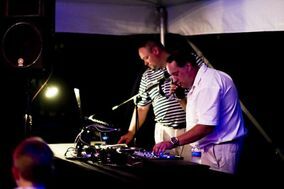 Hiring a wedding DJ or wedding band might seem like one of the things you can put off, but it shouldn't be. 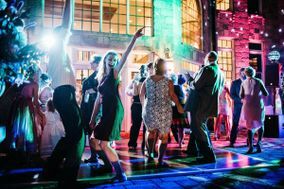 The right wedding DJ in Charleston will serve as entertainment, announcer, Master of Ceremonies, and mood-setter for your entire celebration. 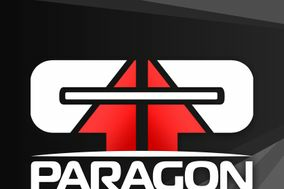 And since the top entertainers may being booking up months in advance, locking in your first choice early is important. 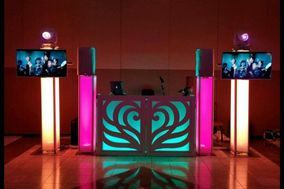 The national average for DJ services is anywhere from $750 to $1,400, so expect to set aside a similar portion of your wedding budget for Charleston DJ services. Keep in mind that whatever the rate, different providers offer different styles and services. Get crystal clear about what your payment includes right from the start. 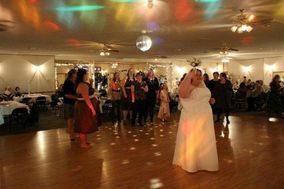 The best time to discuss the details with potential wedding DJs is during a face-to-face interview. If that sounds intimidating, don't worry. It doesn't have to be. 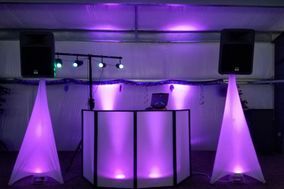 Just start out asking about your DJ's experience to get the ball rolling or tell them about what you envision for your Big Day. 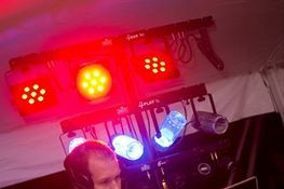 Ask your Charleston DJs if they have any video clips they could show you. 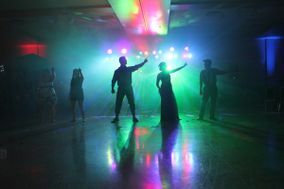 It'll allow you to see for yourself what kind of stage presence they have. 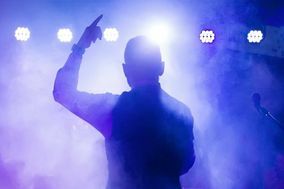 Ask about their strategies for handling song requests and what kind of backup plan they put in place in case of an emergency. And, of course, keep track of their contact information and other details with our wedding vendor manager. 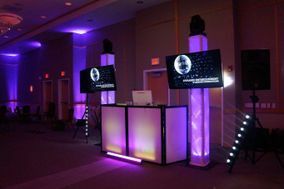 Charleston DJ Services on Your Special Day. 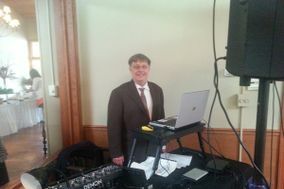 Your DJ for your wedding reception will play a large role in setting the scene and ensuring everyone has a great time. That's why working out all the details upfront is important. 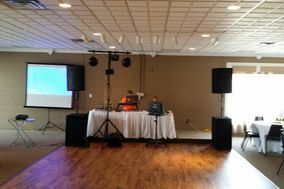 Ask your wedding DJ in Charleston how long they'll need for setup and cleaning up. 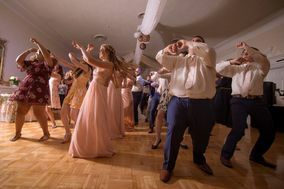 Give them the cell phone number of one person to contact if they have questions on the actual day, such as your day-of coordinator or a member of the bridal party. This way, you and your partner can focus on enjoying your Big Day worry-free. 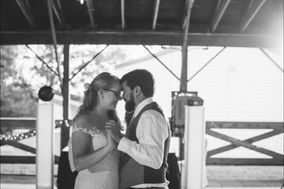 Once you settle all the details that go into making your day unique and full of fun, all that's left to do is celebrate your love with friends and family. 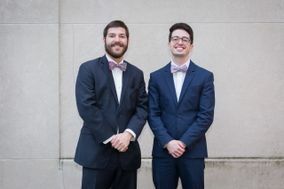 Charleston DJs are here to help, and so is WeddingWire. Let us make all those details a little easier with tools like out wedding checklists. 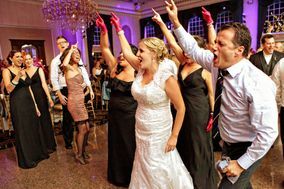 You can tailor them to your needs to stay organized and never miss a date. 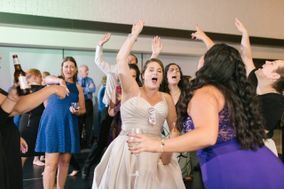 Trust us with your wedding planning and you can relax and enjoy your Big Day!